Android has come a long way since it’s initial release back in September of 2008. Despite the perceived dominance of the iPhone and Apple iOS, Android has been the best-selling operating system on the mobile device market since 2011. Google announced in 2017 that there were over two billion active Android devices in circulation worldwide – in comparison to Apple’s 2016 announcement that they had just surpassed one billion active iOS devices. Code Authority has a wealth of experience developing both Android and iOS mobile applications but there are distinct differences between the two. 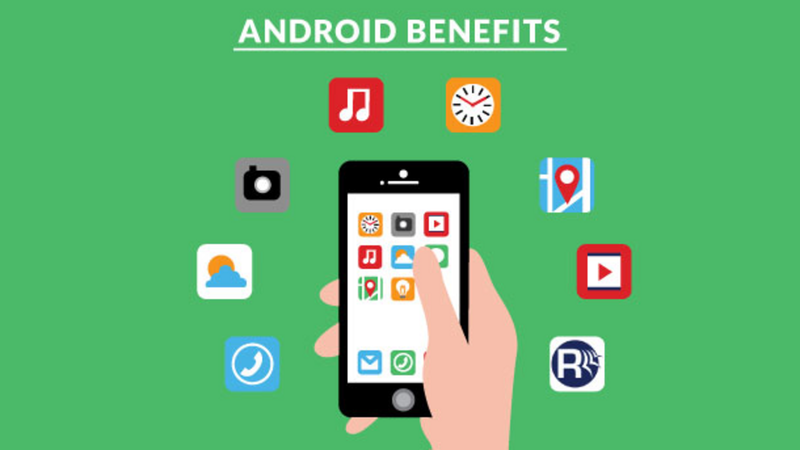 Below, we describe the benefits of Android and why your next mobile app project should geared towards adopting that platform. There are numerous operating systems available to choose from when developing a mobile application. With so many options, the question that often comes up is: what platform should I create my app on? The two most popular platforms are iOS and Android but there are fundamental differences between developing mobile applications on the two operating systems. Below we discuss the benefits of Android. Maximizing visibility, not only in the app stores but also in mobile web search, is essential for apps that aim to expand the overall number of installs and increase revenue. App Store Optimization (APO) is the process of optimizing mobile applications to improve their ranking in an app store’s search results, such as Android's Google Play Store and Apple's App Store. Android developers have more possibilities to track their SEO versus Apple. For Android apps there is a much wider area for action, and users can track SEO with 3 tools: Google Play Console + Google Search Console + Ahrefs. Apps deployed to the Google Play Store are available for download by users within a few hours, compared to a few weeks on Apple’s App Store. On the Google Play Store, an app can be updated multiple times a day in response to user complaints and/or issues, whereas on the App store, your app has to pass through the same lengthy process whenever you submit an update and/or fix a bug. For a new app or game that might need to be constantly and hastily refined and updated in response to user feedback, the Play Store is a more effective option. Another feature of the Play Store is the ability to release an app as alpha and/or beta releases. With this functionality, you can provide early access to a subset of users and use their feedback to upgrade your app or fix bugs before it is released to the public. Users have access to valuable statistical reports to show how apps are performing, analyze different dimensions, and identify how many users install the final app on their device. Acquisition reports show users’ discovery journey through to conversion - with average revenue per user and retention benchmarks against similar apps. There is a perception that iPhones are utilized by more affluent users, and so, iPhone users are more likely to spend money on apps than Android users. This is simply not true. In most app categories, Android apps have been found to be as profitable (and in some instances, even more profitable) as iPhone apps, both for initial app purchases and for in-app purchases. Additionally, developers can earn 70% of the revenue generated from the sale of their app. And advertising costs are generally lower on the Google Play Store than on the App Store. This means Android apps have more opportunity to advertise and to more users. To develop for iOS devices, a developer must use a Mac. 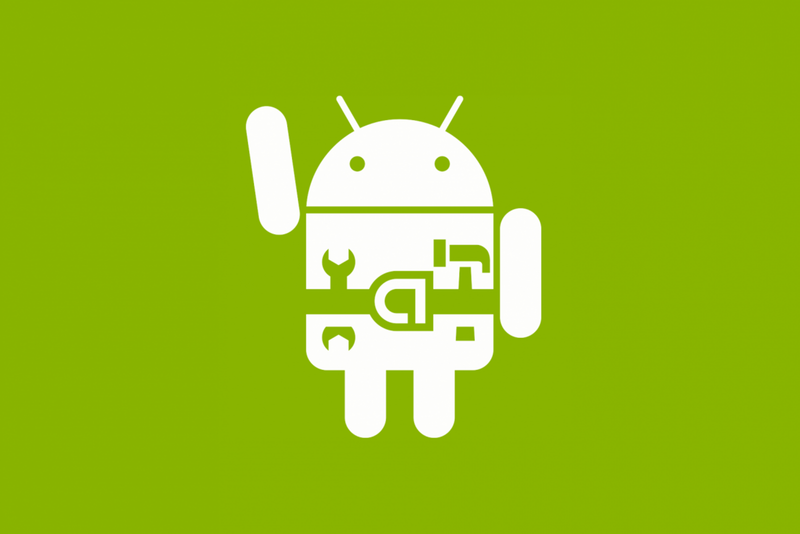 However, Android app development can be done on Windows, Mac and Linux. Also, to register as a developer on the Apple App Store requires a yearly fee of $99, whereas to register as a developer on the Google Play Store requires a one-time payment of $25. Mobility is becoming a significant part of every application and most organizations are embracing it to stay ahead of the competition. The aim of every business when it comes to its mobile apps is to connect with a larger audience. This is doable via an engaging mobile app that operates glitch-free on multiple mobile platforms. The architecture of Android’s Software Development Kit (SDK) is open source, which means that the app developers can directly interact with the community for the forthcoming expansions. They are not required to pay additionally for any licenses or royalties. All this leads to a speedy development of applications and helps to grab better opportunities for the app developers to earn more. The entire platform is ready for customization. You can integrate and tweak the mobile app according to your business needs. Android is the best mobile platform between the application and processes architecture. As mentioned, Android OS has a low barrier of entry, especially when compared to iOS and Apple’s strict policies and licensing fees. Android’s Software Development Kit (SDK) is offered free to the developers, which reduces the app development and licensing costs. Potentially High ROI: Because of the low investment, Android apps can be developed on any machine thanks to the open source nature of its SDK. Other than paying a one-time fee for distribution, the sky is the limit when it comes to ROI. You just need the idea. If you make an app for iOS, there’s only one place you can publish it and that’s Apple’s App Store. But if you make an app for Android, you can distribute it across multiple store fronts with freedom to choose how you market it. Additionally, it features an uncomplicated app approval process. App developers can conveniently agree to the policy and gain an easy entry to the Android market for their mobile app. All Android applications are scripted in Java, and thus, all Java programmers can develop apps with minimal efforts. Developing for iOS, on the other hand, requires that you learn one of Apple’s development languages, and the skills needed to develop in these languages cannot be carried over to other operating systems. Code Authority’s in-house team of mobile app developers use their creativity, skills, and cutting-edge app development practices to tailor your project to your business objectives. 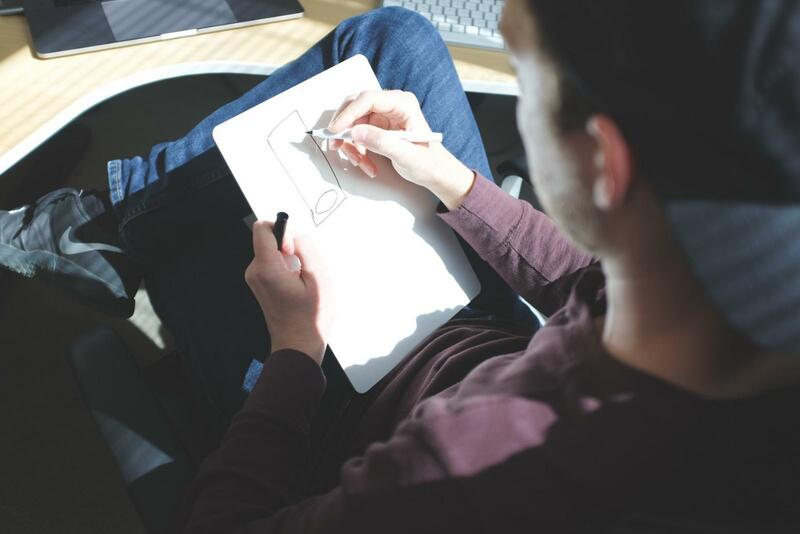 They can design, build, test, and deploy a completed app that meets your specifications and appeals to your users. Contact us today for a free consultation or estimate on your mobile app idea.